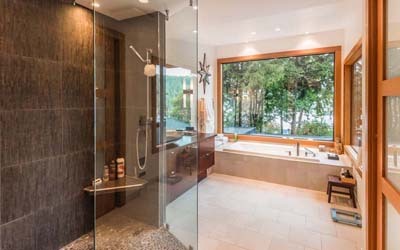 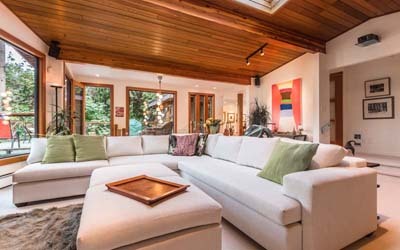 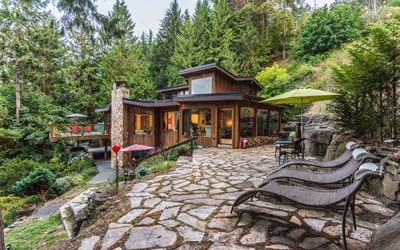 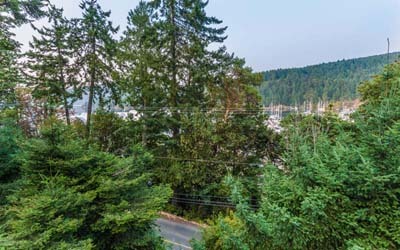 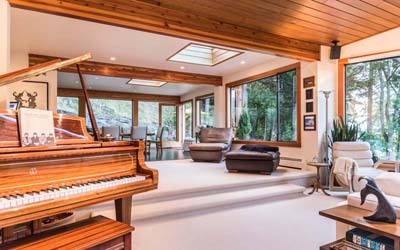 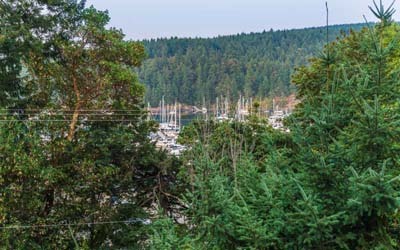 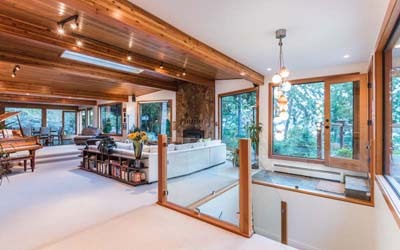 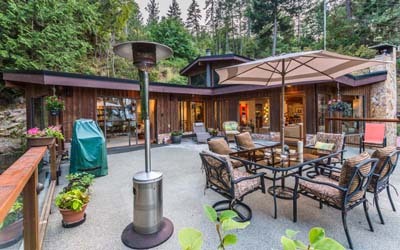 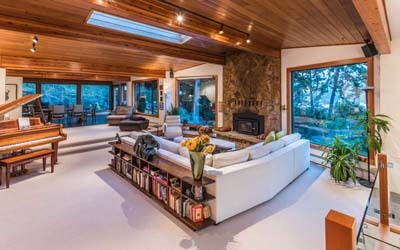 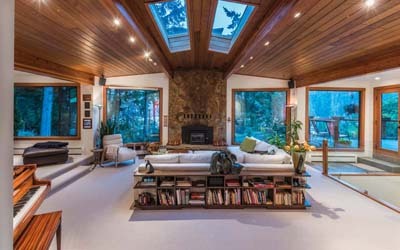 Spectacular home, executive dream, at prestigious Maple Bay, on Southern Vancouver Island! 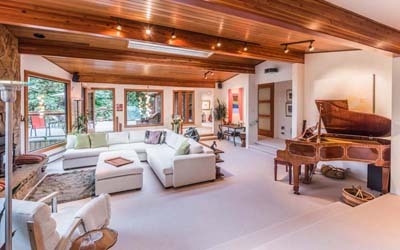 Dramatic living, formal dining, dream kitchen, library/media room, expansive decking and patio areas, complete the main level. 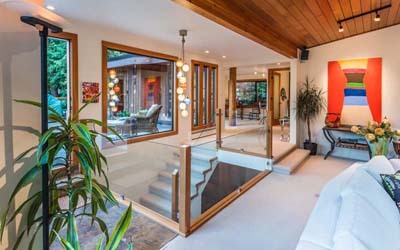 Totally private master sitting, with superb ensuite, is in "hidden" upper level. 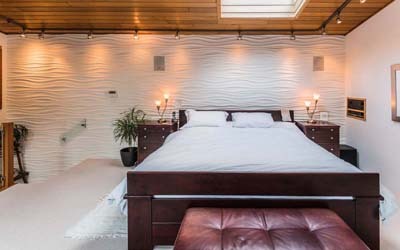 Garden level offers two bed sitting rooms, both ensuite and self-contained, plus engaging and dramatic formal entry/foyer, with fountain feature wall. 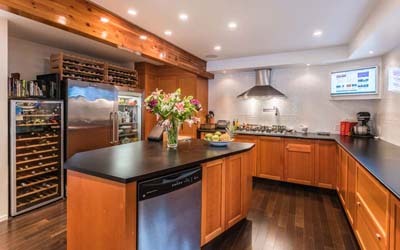 So many wonderful finishing choices -- to be pleased by and to enjoy! 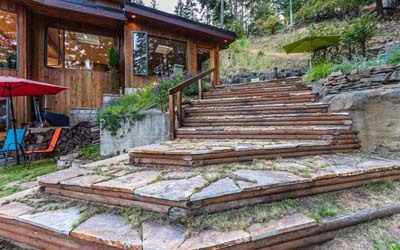 A unique blend of Zen - Scandanavian design ethics -- serene harbour vistas, forest surround, "natural" landscaping...tranquility and flair, to rest the soul. 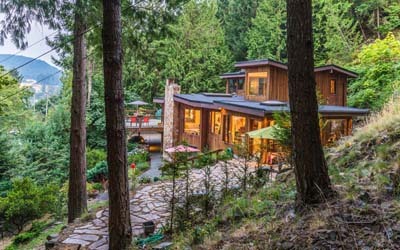 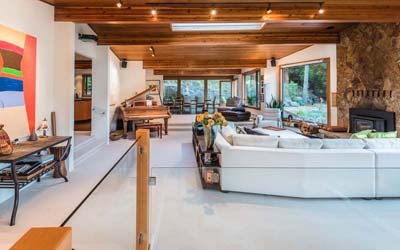 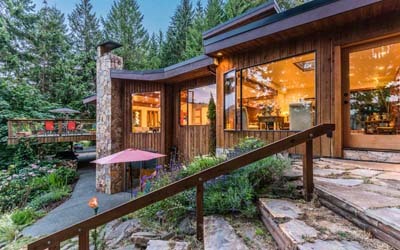 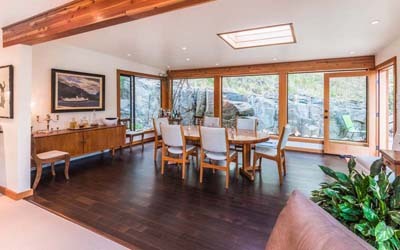 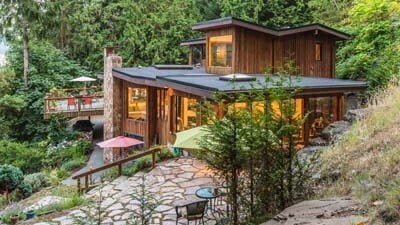 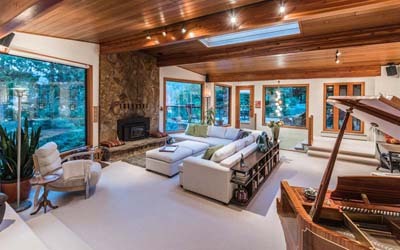 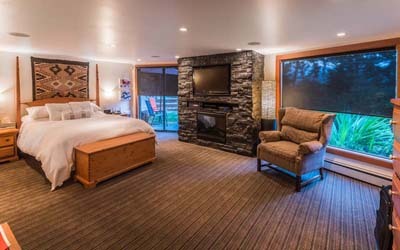 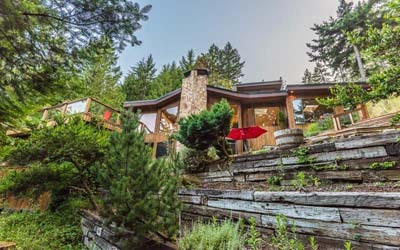 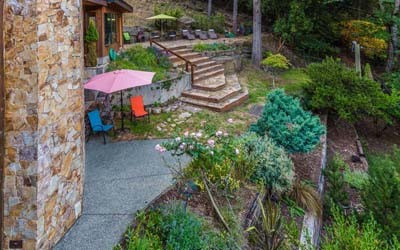 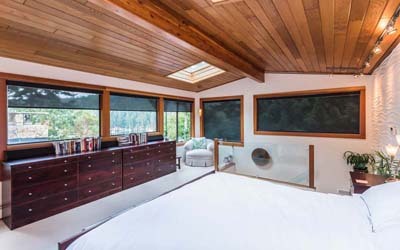 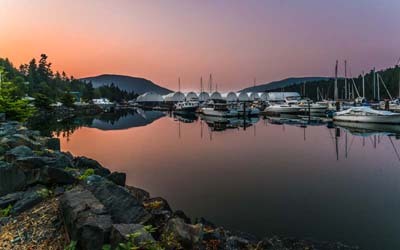 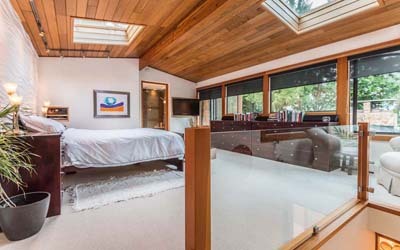 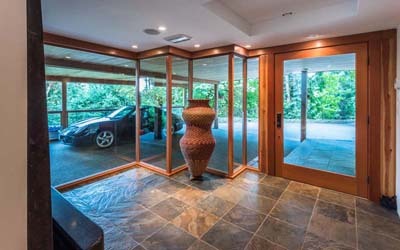 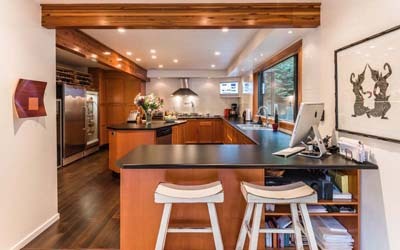 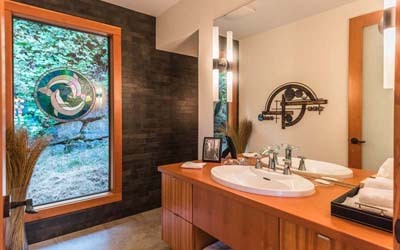 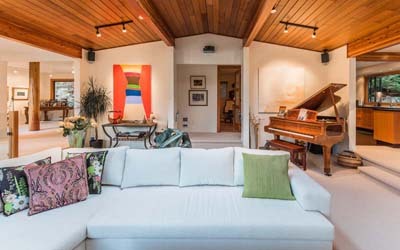 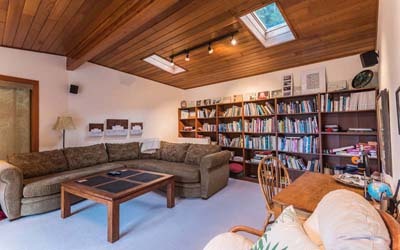 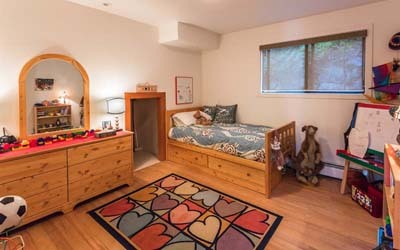 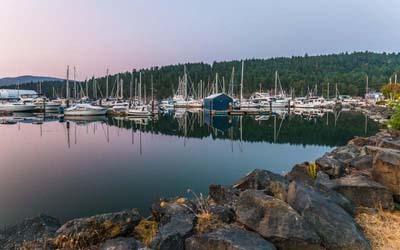 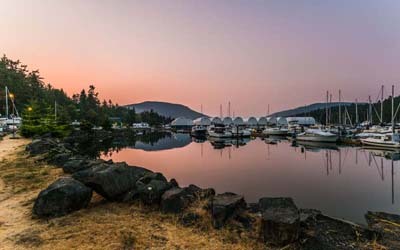 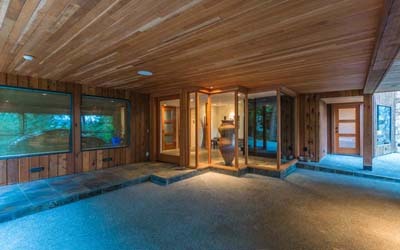 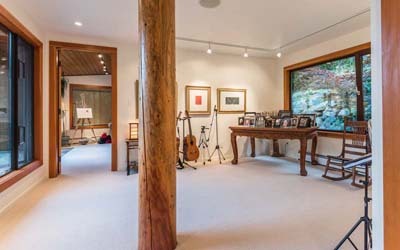 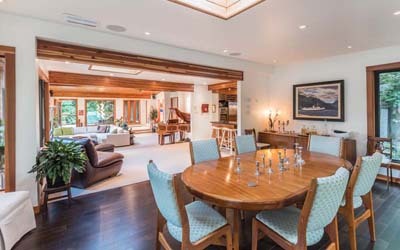 This is a dream property that enjoys the very best of the Pacific Northwest Coast lifestyle.